CBS has announced parts of its fall lineup, with the most notable new entry being a Games of Thrones spin-off made in collaboration with HBO studios. They warn there will be some aspects of the show that regular Game Of Thrones viewers may find uncomfortable. Also in preproduction is a Game Of Thrones sitcom in which some of the most popular characters from the show move to New York City where they share a brownstone and get up to all kinds of trouble. Be the first to comment on "Game Of Thrones Spin-Off ‘G.O.T. 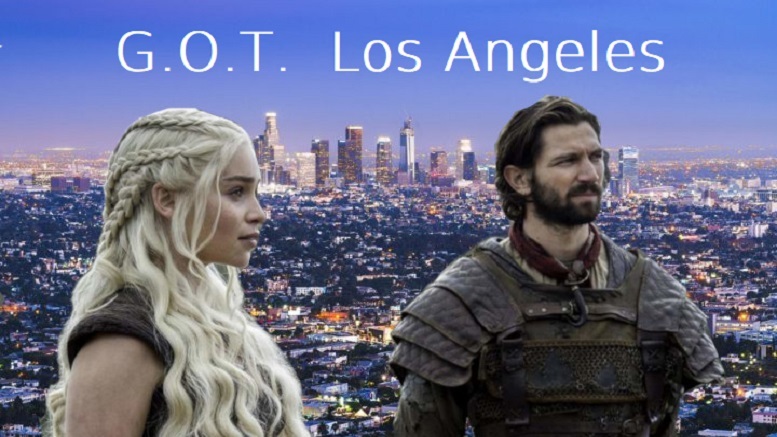 Los Angeles’ To Air On CBS This Fall"